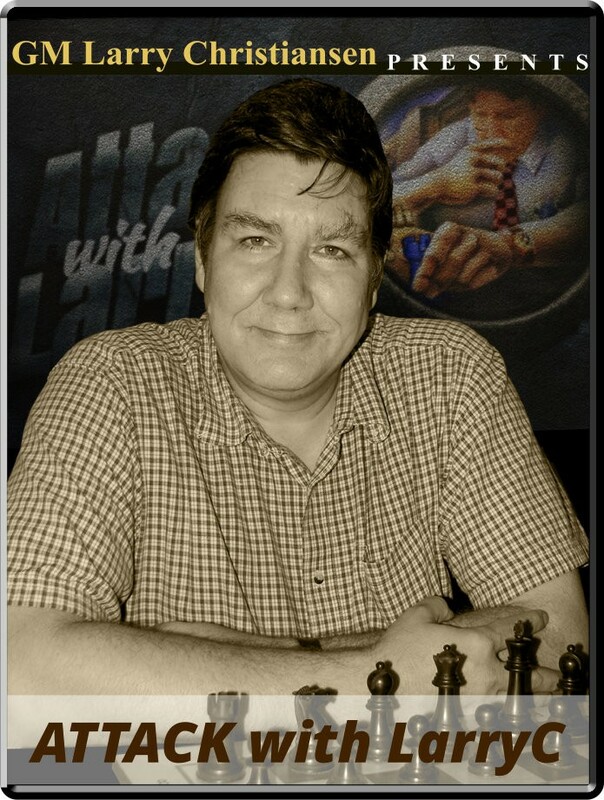 Attack with LarryC: Karjakin the Scientific Attacker Opening: C42, B32, C93: Petrov defense, Sicilian defense, Ruy Lopez: closed Opening: C42, C96: Petrov's Defence, Ruy Lopez: closed Player(s): Karjakin, Short, Frolyanov Player(s): Karjakin, Kosteniuk, Grischuk, Kramnik The Candidate for the World Championship, to be held in New York City in November, is Russian Sergey Karjakin. He will challenge Magnus Carlsen in virtue of the tough and well deserved victory at the recently concluded FIDE Candidates' 2016, in Moscow. In the last and decisive game, Karjakin played the most important sac of his career, defeating his strong rival, Fabiano Caruana of the United States. Sergey has a very scientific approach to the game, and is an effective attacker when chance arises. He's not the Tal kind of player, who sacs everything in a bombastic attack, but his sacrifices are invariably very sound. In this episode of "Attack with LarryC! ", GM Christiansen shows us three fantastic games played by Karjakin against famous opponents, such as Alexandra Kosteniuk, Alexander Grischuk and Vladimir Kramnik. The games Larry analyzes for us show the elegance and the solidity of Sergey's chess, which will make the World Championship Match a great event to follow.